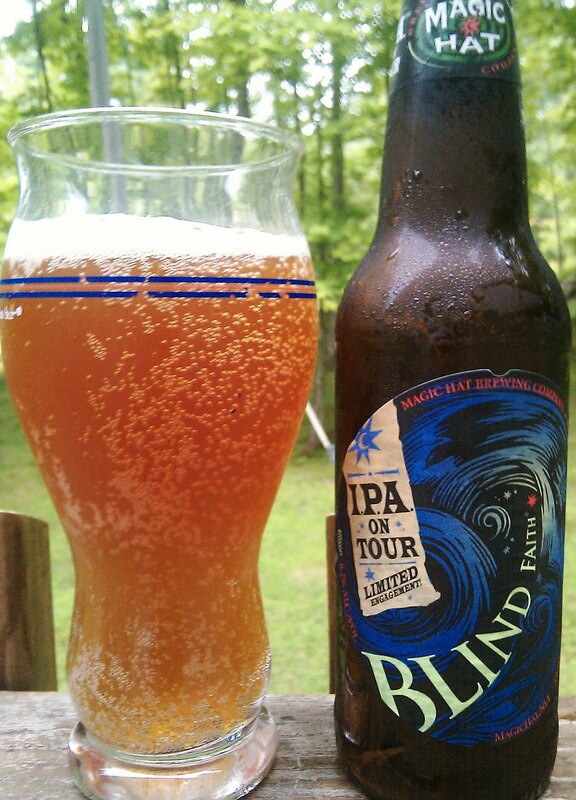 Blind Faith is one of several IPAs brewed by Magic Hat. Each season they change the IPA offering and this one was not my favorite. Very little flavor compared to the Gritty’s and even the Kennebec River IPA previously reviewed. 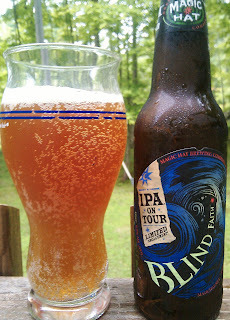 Not a bad beer and I will certainly finish off the 3 that came with my Summer variety pack but I had hoped for better. Another very well designed label from Magic Hat and the comments under the caps were; “Turn to your mate and seal you fate” and “Seize the cheese”.